Resources are the articles, books, websites, etc you find to help support your thesis. The Library has access to a lot of wonderful resources; if you need help finding something for your topic, let us know! Resources are the documents you use to find information. They usually are books, journal articles, and websites, though your professor will give you information about what kinds of resources should be used. So how do you start finding information? While Google is a powerful search engine, it doesn't usually provide access to the articles in Library Databases. 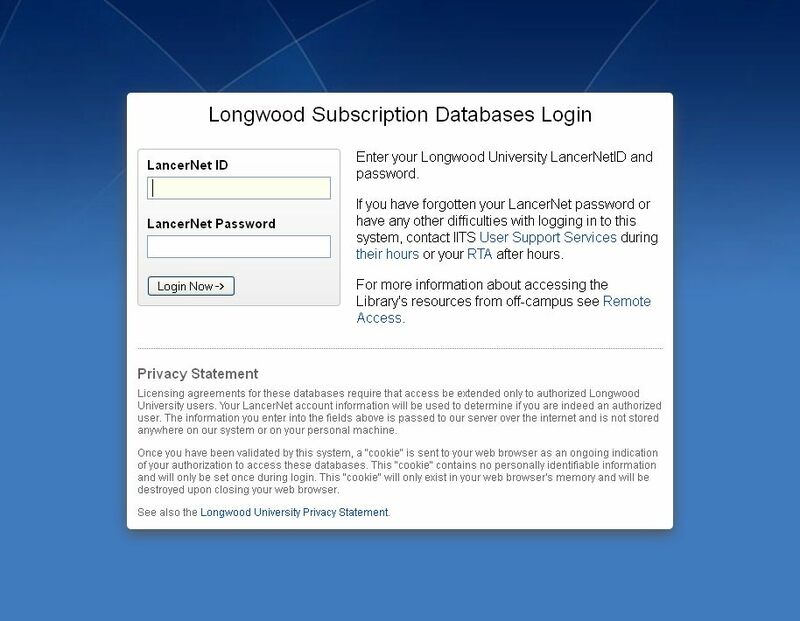 Using the Library databases, you can filter your results to only include scholarly or peer-reviewed resources. Scholarly journals are also called academic, peer-reviewed, or refereed journals. Strictly speaking, peer-reviewed (or refereed) journals refer only to those scholarly journals that submit articles to several other scholars, experts, or academics (peers) in the field for review and comment. These reviewers must agree that the article represents properly conducted original research or writing before it can be published.